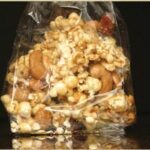 Patsy’s gourmet flavored Popcorn, ordinary made extraordinary! 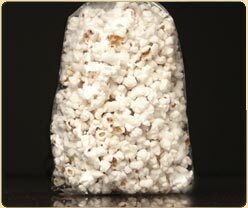 We stir our huge, fluffy clouds of hybrid popcorn in copper kettles to capture just the right flavor. The result: crispy, incomparable, irresistible popcorn. 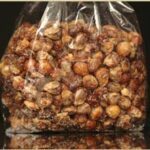 Patsy’s popcorn comes in 4 delicious flavors. Caramel, The original 1903 recipe that made Patsy’s famous. Chocolate with its fully realized, unparalleled flavor. Cheese created with aged cheddar with just the right bite. And Gourmet.